Users will soon be able to overclock Intel's Skylake-based Xeon processors on a selection of ASRock motherboards, sources have revealed to TechSpot. Intel normally prevents Xeons from being overclocked, but ASRock has managed to overcome these restrictions through software tricks in their motherboard's BIOS. This feature is currently being tested internally at ASRock, and will be released to the public in due course. In their testing, the company has managed to push a Xeon E3-1220v5 from 3.0 GHz to 4.5 GHz, a significant clock speed increase of 50% that transforms a basic workstation CPU into a decent performer. 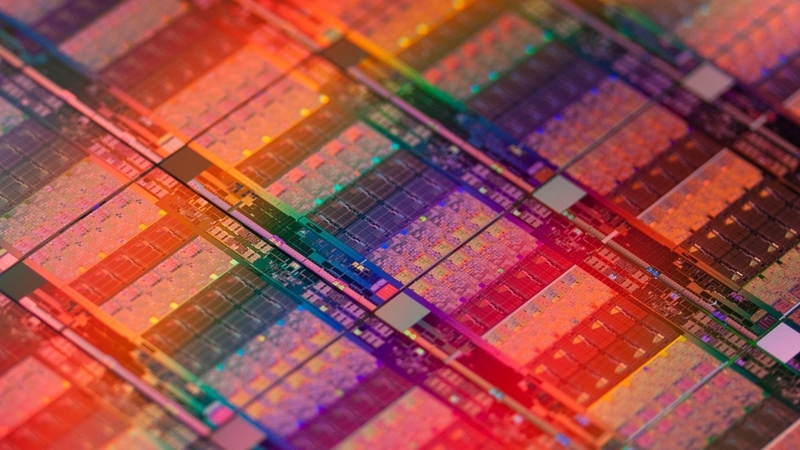 The ability to overclock Skylake Xeon processors has big implications for system builders. The Xeon E3-1220v5, for example, is very similar to a Skylake Core i5 part, with a similar array of four cores and four threads, but with a lower base and turbo clock speed, no integrated graphics, and more cache (8 MB vs 6 MB). Due to a lesser feature set, the E3-1220v5 costs only $220, less than the Core i5-6600 ($230) and the unlocked i5-6600K ($280). This means that, theoretically, a user wanting to build a gaming PC could purchase the cheapest Xeon CPU (the E3-1220v5) and overclock it with ease on an ASRock motherboard to the level of a high-end Core i5 CPU. If a user opts for a Xeon with hyper-threading, the cheapest of which is the $275 E3-1230v5, they could build a Core i7-6700K-equivalent system and save over $100. The one ASRock motherboard that will support Xeon overclocking is the Fatal1ty E3V5 Performance Gaming/OC, which uses Intel's C232 chipset. This motherboard supports consumer-friendly features like DDR4 memory (both ECC and non-ECC), dual PCIe slots, and a healthy collection of USB 3.0 and SATA 6 Gbps ports. At this stage we're not sure when ASRock will officially launch the ability to overclock Xeon CPUs on their motherboards, or exactly what process is involved. 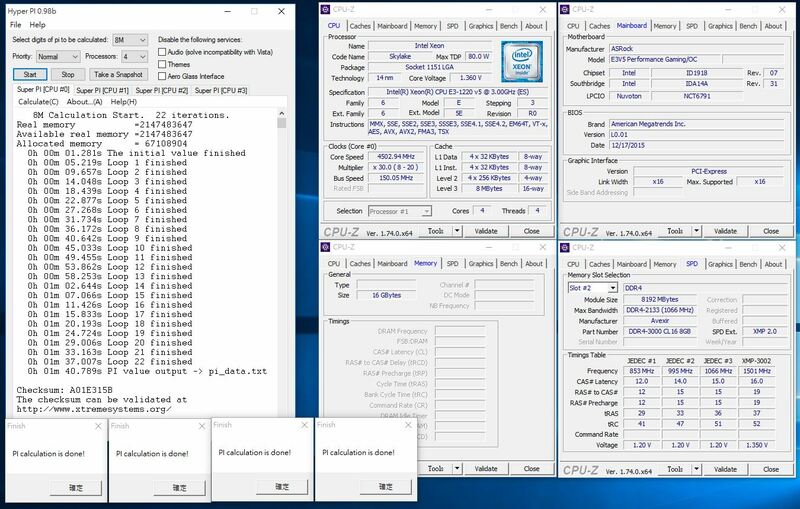 However we are in the process of acquiring the hardware to test this feature out, so check back on TechSpot soon for an in-depth look at Xeon overclocking. With this feature in hand, ASRock will basically allow you to overclock any desktop CPU in Intel's Skylake range. Last month, the company launched a feature that allowed users to overclock non-K Skylake CPUs on their motherboards. Earlier, ASRock allowed users to overclock DDR4 memory on motherboards without Intel's Z-series chipsets.